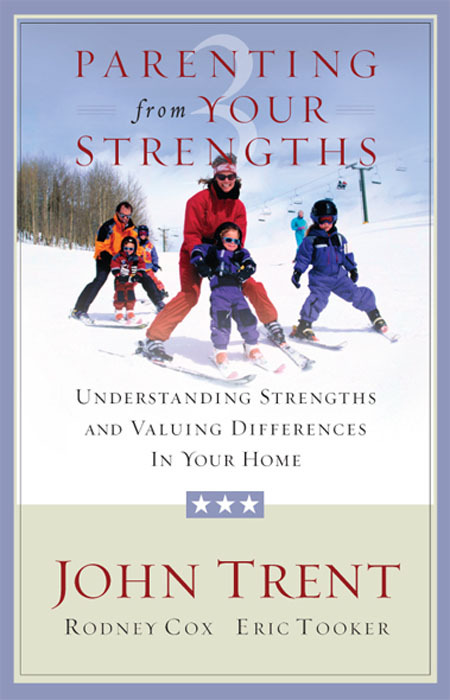 Parenting From Your Strengths is a powerful new book from the authors of the Leading from Your Strengths™ book series that helps parents-and their children-get on the same page, build more harmony, and head off potential conflicts. It does this by introducing to those seeking to create an even more effective parenting “team” some of the same tools and insights that have helped hundreds of ministry teams become closer and more connected.The Global Parenting Plan (GPP) draws on the imagery of Global Positioning devices-by doing what Global Positioning devices do to help people track a successful course. What a GPS device does is “triangulate” a person's position, by getting a reading from three known positions: God's unchanging Word, their own unique parenting strengths, and the way each of their children is “fearfully and wonderfully made.” By drawing on these three factors parents can not only draw closer to each other, but can be even more effective in “training up a child” in their own unique bent.